Suggested by Anonymous Looks like it’s time for Guyver to return and claim some more wins. As mentioned in the other Power Ranger battles Guyver has a massive advantage when it comes to power and speed. 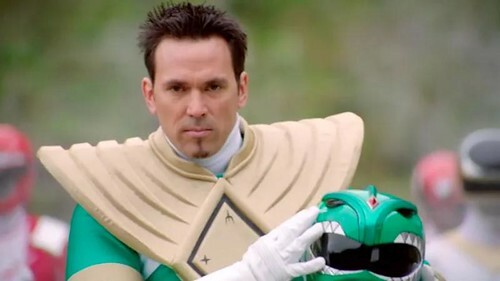 He’s in a different league compared to Tommy and that’s a league that is hard to mess with. 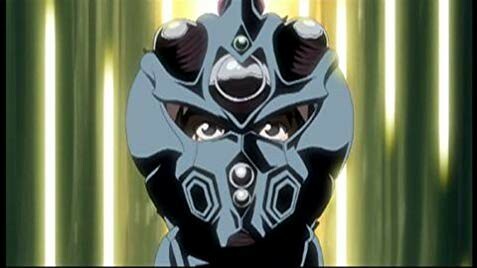 Tommy can land some good hand to hand attacks but I doubt they would do much since Guyver has pretty good armor protecting him from attacks. Guyver wins.